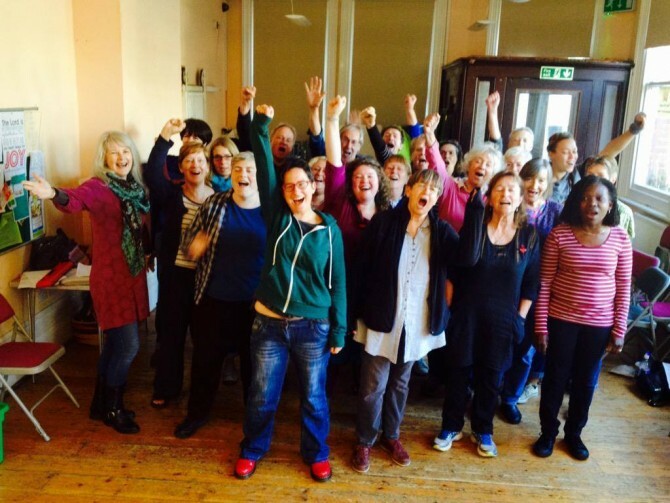 UpRoar (formerly Brighton Tubthumbers) is a drop-in choir that represents a diverse section of the Brighton and Hove community, and it’s the issues, groups and communities with which the choir’s members are involved that influence its eclectic repertoire. 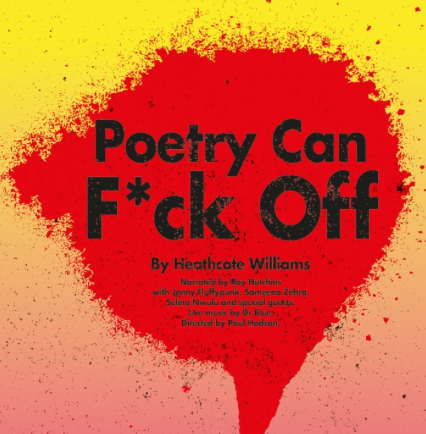 At UpRoar our collective stories are shared and celebrated through a variety of songs from around the world, from African protest song Verwoerd, to Folk classic Bread & Roses and Music That’s All by (Boff Whalley’s Ode to community sing-alongs). Come to UpRoar People’s Choir for songs of protest, passion, and solidarity, in glorious uproarious harmony. CHECK THE UPROAR WEBSITE FOR DATES. 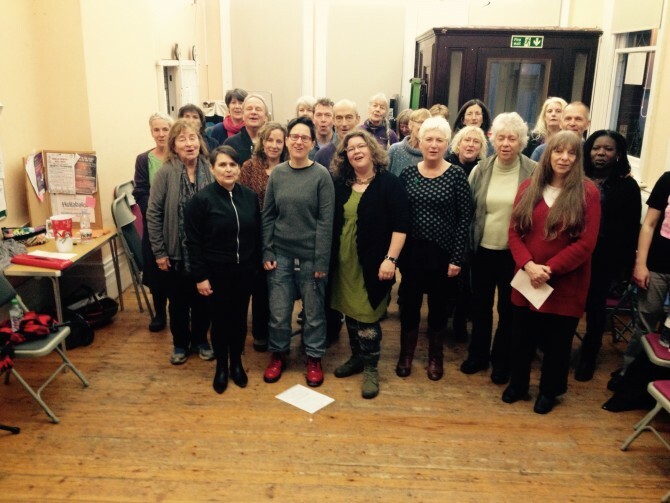 Check out and Like the UpRoar People’s Choir Facebook Page! I’m a life-long Leftie and so Tubthumpers’ flyer was irresistible. 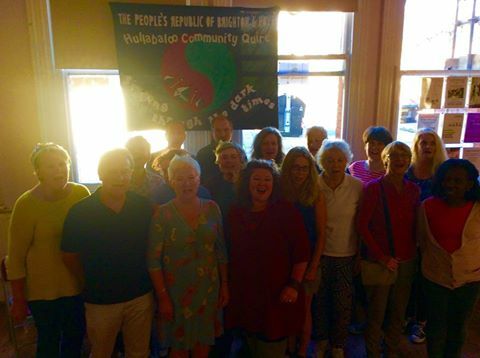 I was delighted from the first session by the songs of resistance – some familiar, some new – with their stirring tunes and glorious harmonies. 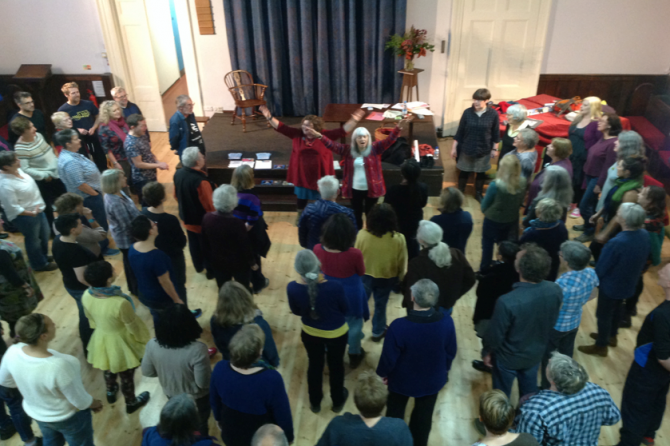 I felt immediately at ease – everything is skilfully taught by ear, everything is within my range and there’s no need for commitment to be once-and-always soprano (or tenor, or anything else) as Kirsty (gently) encourages us to try singing in different places in the harmony. Laughing and crying are optional but for me, regular occurrences: laughing often in the warm-ups designed to loosen body and voice (and soul), and crying when the songs, like Three Boats, are unbearably poignant, or when the harmony touches a place of such beauty that the tears are of joy at being part of this. 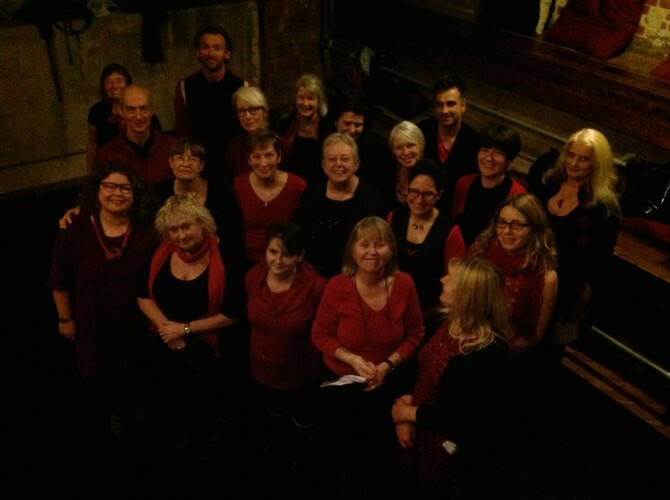 Tubthumpers brings me into community, a community connecting with other campaigning choirs all over the country, and strengthening us as individuals and as groups by the simple and so-satisfying act of raising our voices together. 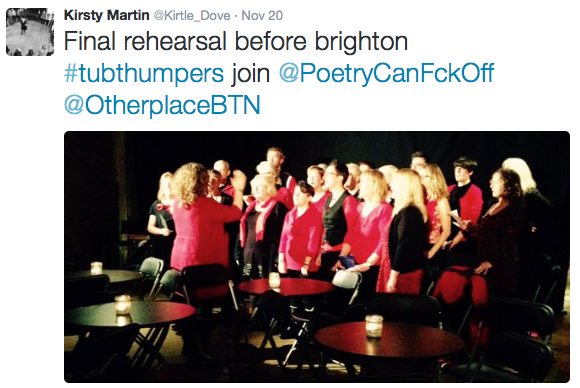 Brighton Tubthumper participant, December 2015.